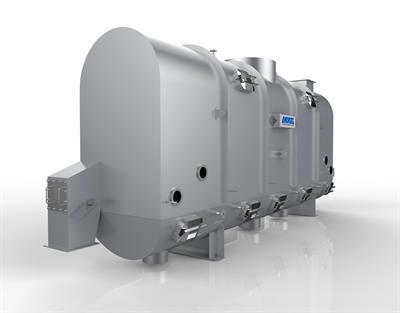 Compact zero gas system for process and zero gas used in the gas analysis industry. Compressor (Thomas pump type 607CD22) requires no oil. 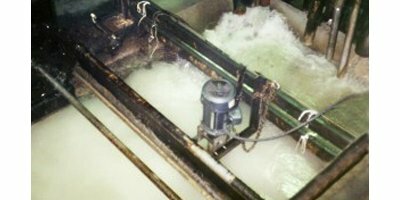 Immediate functional, maintenance-free operation. Compact zero gas system encased in sound insulated case, conditionally suitable as mobile unit (e.g., within a building). 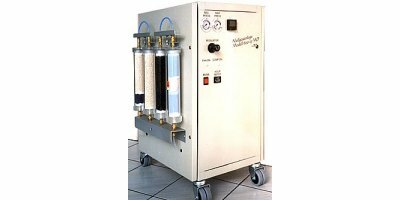 Compact zero gas system with permeation dryer and 25 l pressurizing gas tank. 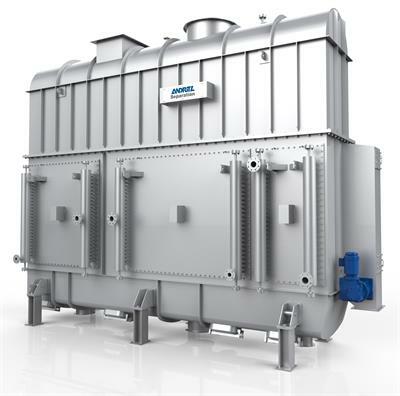 For process and zero gas used in the gas analysis industry. Compressor requires no oil. Compressor is mounted in a sound insulated case. 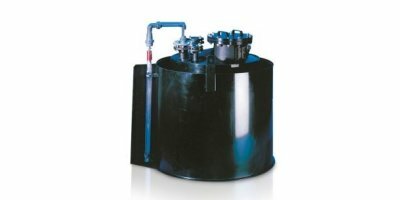 Useful capacity 500 l – 50,000 l, indoor and outdoor installation; Our plastic storage tanks guarantee compliance with statutory specifications taking into account country-specific approvals, which regulate the production and operation of systems for storage and metering or environmentally-hazardous substances. 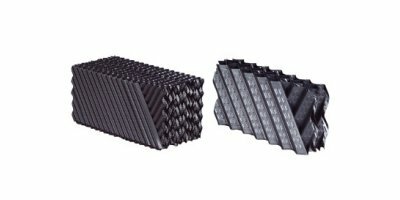 The catalytic gas purifier also removes hydrocarbons and CO from the treated zero gas. 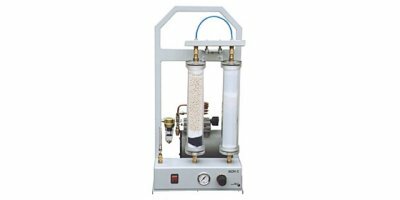 This gas free of HC and CO is suitable as process and carrier gas for gas chromatographs and to produce calibration gas for CO/HC analyzers. 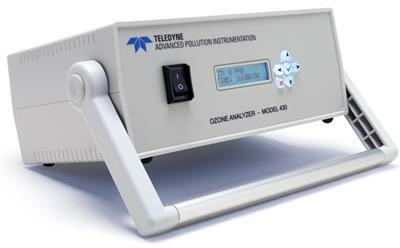 Teledyne API, a recognized leader in Ozone measurements, is pleased to offer the Model 430 O3 Monitor. 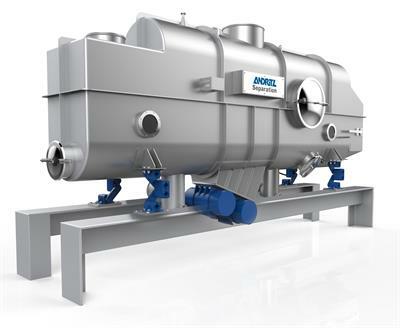 The 430 is a compact instrument that uses the proven UV-absorption principle. The small footprint and robust design make it ideal for a variety of applications where portability and accuracy are both necessary. The zero and span gas and sometimes the carrier gas as well might have to be set to a defined moisture level in order to obtain reproducible analysis values. To set a defined level of moisture for zero and span gases.